Menlo Dare Greer passed away on January 22, 2015. He had valiantly battled cancer for 14 years. He was born on January 29, 1929 in Shumway, Arizona. He grew up in Eagar, Arizona, but he spent much of his adult life in Scottsdale. He attended ASU where he played on the basketball team and earned his teaching degree in 1951. He married Barbara Turley in 1950 and they loved, and served together for 64 years. He is preceded in death by his parents Riley Menlo Greer and Vera and Ben Slade and his great-granddaughter Kamberlie Larsen. He is survived by his loving wife Barbara, his children Mellonie (Larry) Grohman, Teri (Richard) Larsen, Leonard Dare (Julie) Greer, and Benjamin Arthur (Allison) Greer, and his sister Nadine Slade Trickey; 19 grandchildren and 43 great-grandchildren have looked up to this great patriarch. He taught school, mostly in junior high, for many years in the Creighton School District and coached many teams. Later he worked as a basketball official for high school basketball games. He has been a bishop in the Church of Jesus Christ of Latter-day Saints, worked at the Mesa Temple, and served two missions with Barbara as service missionaries. 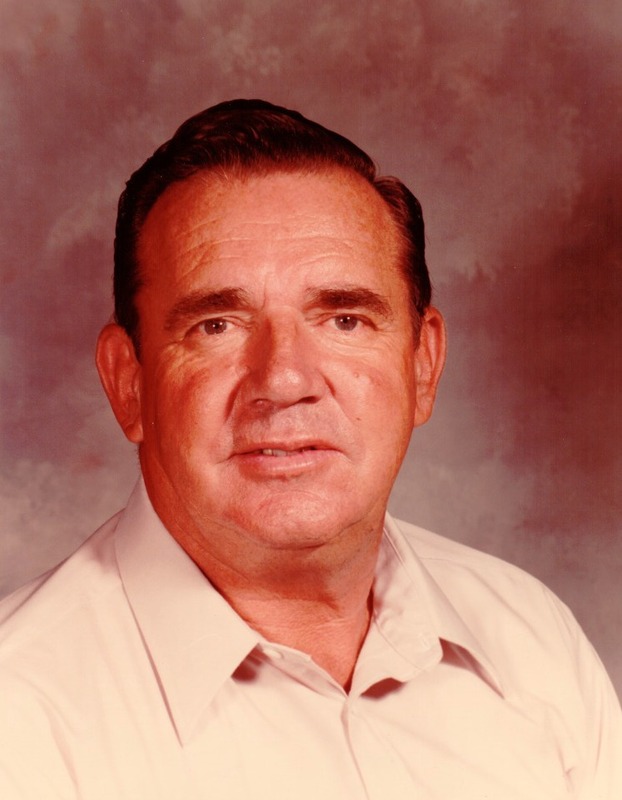 His funeral will be held on Thursday, January 29, 2015 at 11 AM at the Scottsdale Stake Center, 2202 N. 74th St., Scottsdale. A viewing will be held on Wednesday, January 28, 2015 from 6-8 PM at Bunker’s Garden Chapel, 33 N. Centennial Way, Mesa. He is a great man, who has left a great legacy here. Our love and condolences and prayers go out to all of his family at this time! We have great respect for him. We knew Barbara and him when we lived near the Tempe/Scottsdale border years ago. We also know some of his children very well and they are a great reflection of the kind of people Barbara and he are. Our prayers are with the family at this time. We’re so saddened to hear of Bro. Greer’s passing. He was and is a great man. Our prayers go out to all of his family and loved ones. Thank you Mr. Greer. You were one of my favorite teachers at Loma Linda (Class of 1967). Not only a great teacher but you truly cared about your students. I am sure you will be missed by all who knew you. Special prayers to your family. Dare/Menlo’s Family: While you are all grieving, my mother (Faye Greer Shumway Pace) and Dare’s other relatives will be playing music together in heaven. I’d love to hear Dare play his banjo with Riley Greer playing every other conceivable instrument. If you listen carefully, you might be able to hear them sing and play one of Riley’s original songs. Menlo/Dare will be missed by many, especially his loving wife, children and grandchildren. He was a good, kind and loving man and his cheerful sense of fun and laughter was catching. I’m sorry I could not attend his funeral today. I’m there in spirit. Ben, Grady & Jeremy – I am sorry for the loss of your father and grandfather. My thoughts are with you and your families during this time. Ben, Jeremy & Grady – So sorry to hear about your loss. My thoughts are with each of you.